The finalists for the Building Awards 2018 have been announced, with Eckersley O'Callaghan named in the Product and Technical Innovation of the Year category for developing carbon fibre reinforced polymer (CFRP) as a structural material. 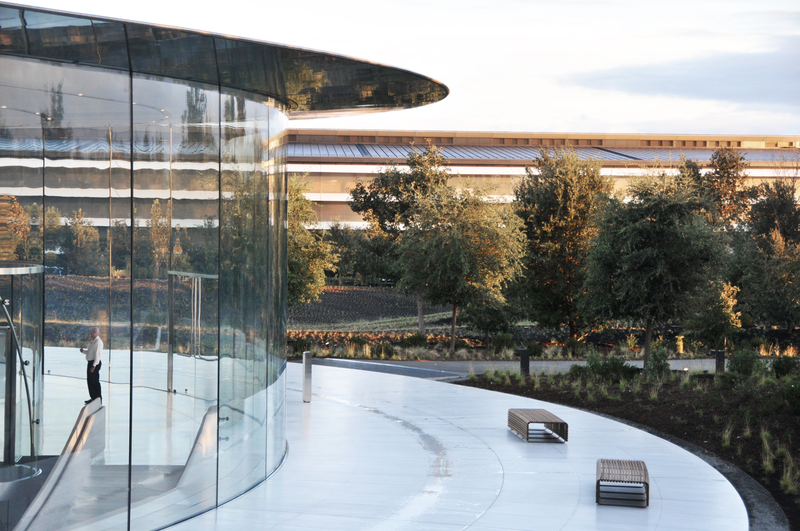 Our recent work on the Steve Jobs Theater included the largest carbon fibre roof in the world, with a diameter of 47 metres. The Hubert Perrodo Building, St Peter's College, Oxford, has also made the shortlist for Small Project of the Year. We collaborated with architects Design Engine on the building, providing structural engineering services. Winners will be announced at an award ceremony in London on Tuesday 6th November.